We have tennis nets, so why not volleyball nets? Sure, at Tennis Court Supply we're all about tennis, but volleyball is tons of fun too. 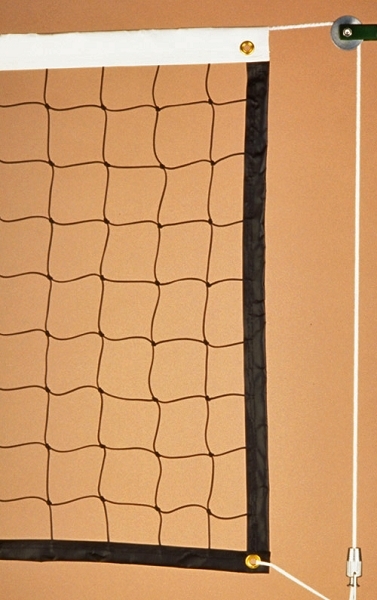 We carry recreation-grade and competition-grade volleyball nets, poles, and ground sleeves. 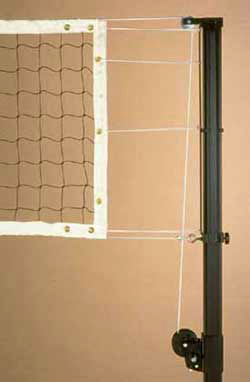 Set up an indoor or outdoor volleyball court in your facility. Ground sleeves for installation in sand are also available for the traditional beach play. The perfect option for resorts and areas with beach access! 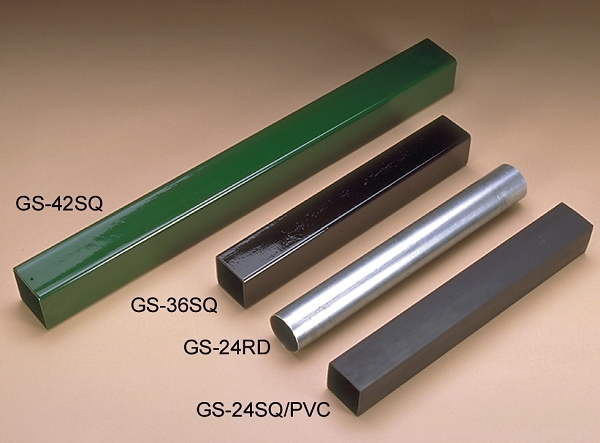 Have questions or concerns about our volleyball supplies? Contact us at Tennis Court Supply and we'll serve you up an answer.